Realizing the importance of selling through internet, all business establishments have now shifted their focus on ecommerce to facilitate both B2B and B2C transactions. A good beginning is only half battle won. So only to mull over the need for an ecommerce site and breathe easy is not the end of task. One needs to refurbish it and nurture it for further improvement and customer satisfaction. We provide exquisite services to showcase the true potentialities of your brand by aiding you to restore, renovate and uphold the details and particulars of the brand. Services like data entry, inventory management, product upload, bulk product upload, etc which are heavy-activity orientated also time demanding and need to be outsourced are provided by us. Leave all the backstage work on us while we use our professional Amazon product listing services to assist you and let you put your mind on other features of the trade and outnumber the competitors. Catalog content documents- Paper based documents and hard copies are converted into user friendly online catalogs. Catalog processing and categorizing- Strategically categorizing products according to their brands, features, prices, discounts, etc for successful online operations. Catalog product placing and indexing- Quality conversions, proper placing of product and forming approachable index to avoid wastage of time. Product image enhancement- Using various graphics and media enhancement tools to portray product in appealing and attractive way to consumers. Catalog updating and maintaining - Modifying and maintaining production information and continuing with regular and accurate updates. Efficient digital product marketing- With digitalization in marketing field we ensure framing and depicting product description with the current trends, vogue and semantic approach. 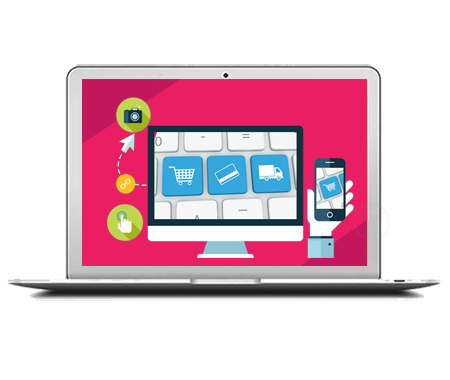 We provide eminent and quality data entry and data management to various leading ecommerce shopping destinations and spots. Introducing fresh products to existing database. Precisely grouping and grading product. Promoting the prime aspects of the product. Crossing out on terminated products. Create attr. Of different products. Adding best and hot selling products. Framing product specifications from production sites and digitalized catalogs. Alluring production description for attracting more audience. Highlighting vital product fine points and features. Attaching product images and models. Editing outdated product and updating exciting products data. Efficiently grouping and categorizing products. Improving quality by adding SEO- friendly Meta tags to products. Refresh details of discounts, coupons, offers, etc regarding product database. Highlighting information regarding best selling products. Streamlining back office support information like order processing, invoice entry, shipment tracking.